We spent 3 wonderful days in one of the charming villas at Shiva Samui and had an amazing time! The beautiful and spacious villas invite you to relax and enjoy an unforgettable vacation. Our villa with our own private pool made it a very special and unique experience. 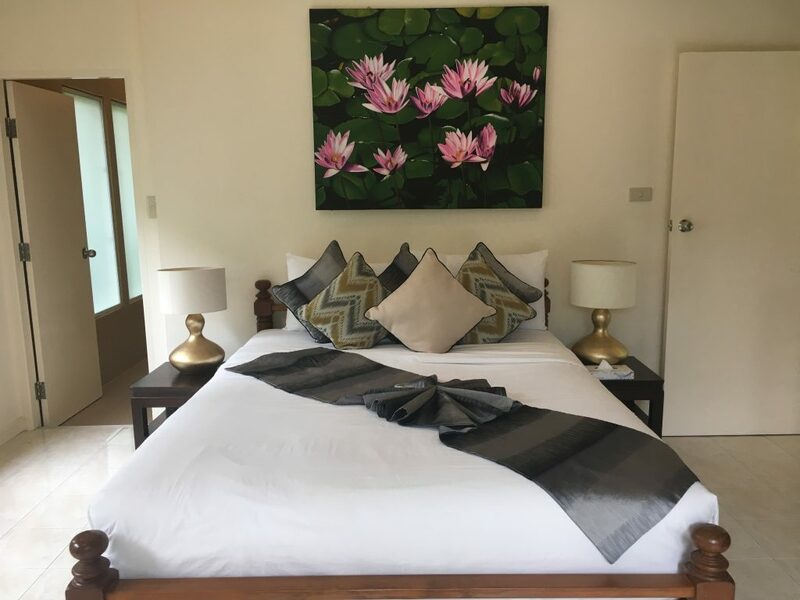 Our villa at Shiva Samui had 2 bedrooms, 2 bathrooms, a very large kitchen, which was directly connected to the open dining area and the living room! The highlight was definitely our own pool! 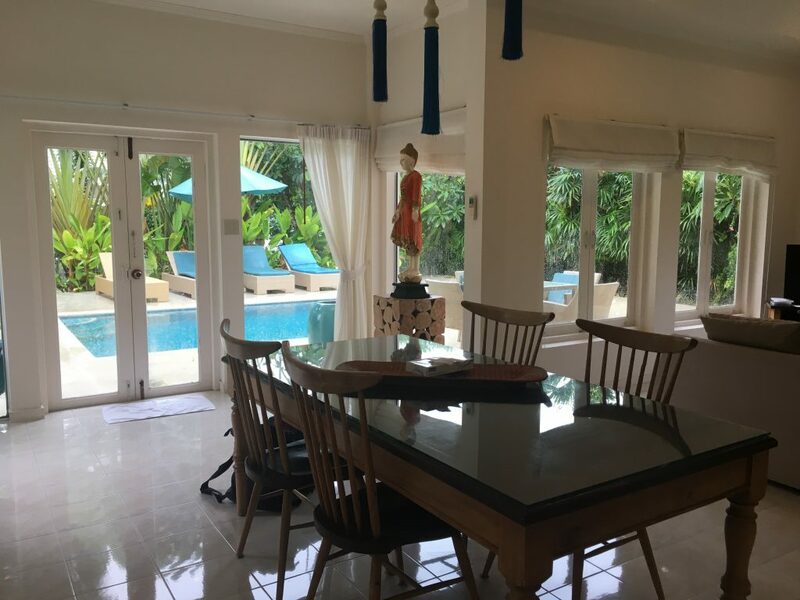 We felt very comfortable in the well lit and beautifully furnished villa! It was the perfect combination of thai furniture and modern style. Let me show you our beautiful vacation home away from home! The living room was really huge. Our villa had really nice paintings as well as beautiful statues. The living room, the dining area as well as the kitchen had access to the amazing garden and the pool. 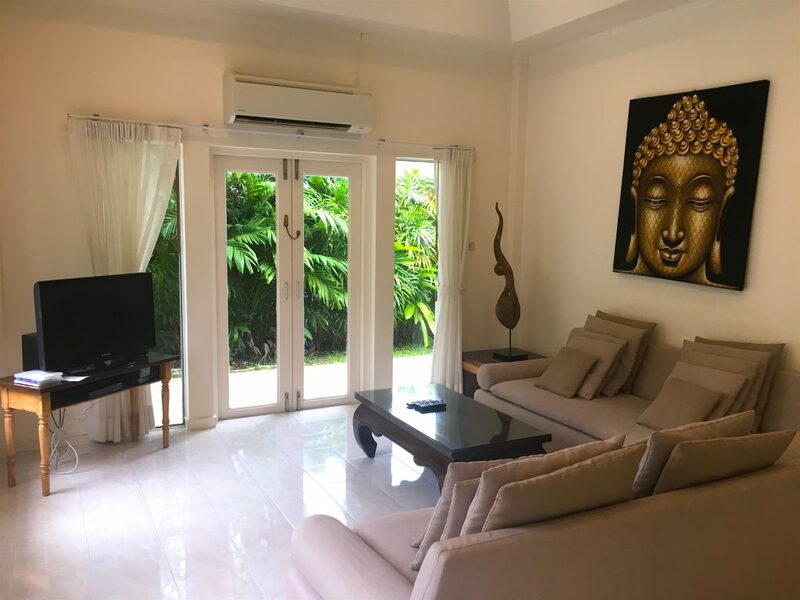 We really liked the open living situation and enjoyed every day at our Villa at Shiva Samui. The main rooms had a really nice garden and pool view. The lush green and tropical garden was amazing. 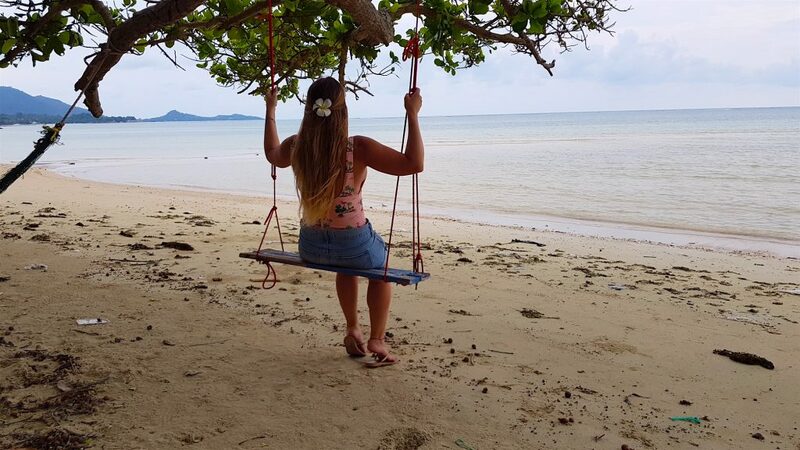 Our villa was only a few steps away from the white sand beach and the great Shiva Samui Beach Club, where a lot of activities and sports are offered. Right next to the big pool at the Shiva Samui Beach Club is a restaurant, where fresh and super delicious food is served. The breakfast buffet offered a great variety of thai-cuisine and western food. We tried many different dishes and everything was very delicious. 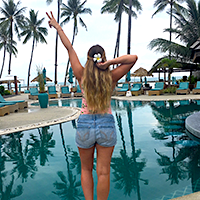 Shiva Samui is a great place to spend a lovely vacation. 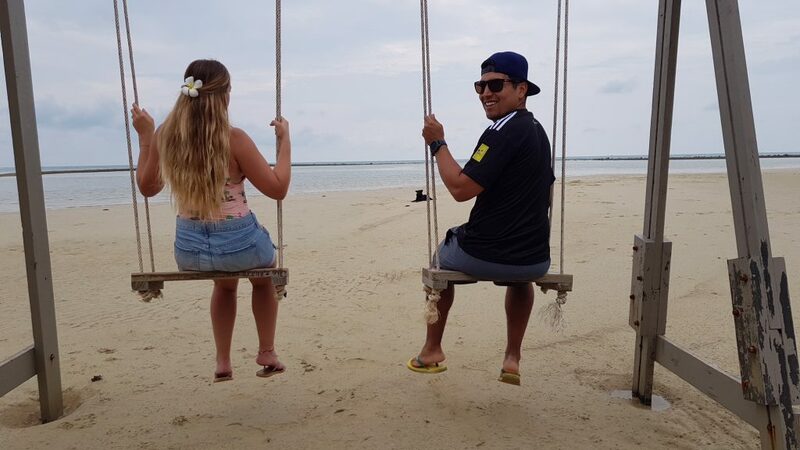 We absolutely enjoyed our stay and can highly recommend it to everybody who is planning to come to Koh Samui, Thailand. These villas are perfect for families, as well as couples or a group of friends. 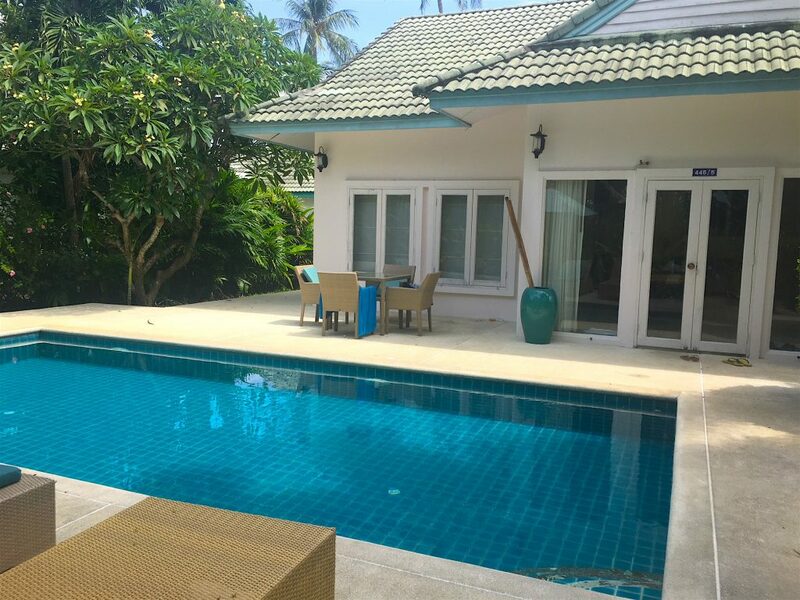 Shiva Samui has villas for up to 8 people and all of them look stunning!